Car Won't Start - Should I Replace the Battery? 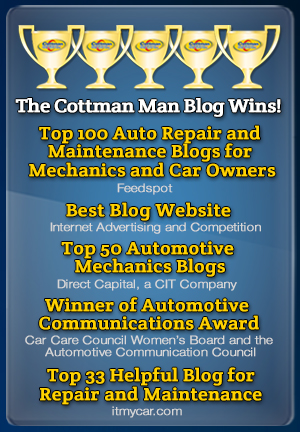 Home » Blog » Car Won’t Start – Should I Replace the Battery? You walk out to your car, open the door, put the key in the ignition, and… nothing. The engine won’t crank at all. Your car won’t start. Maybe you hear the starter solenoid click, but that’s about it. 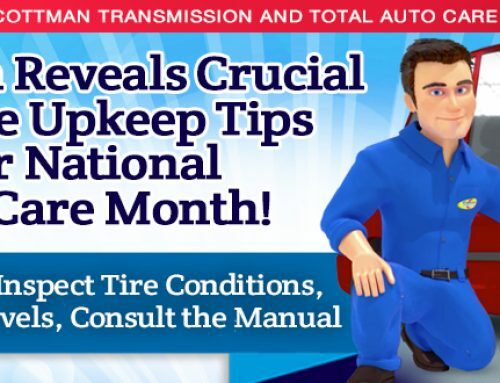 So you call a friend — or your auto club — and have your battery jumped. And then the engine starts just fine. So the battery’s dead. Does that mean you should have it replaced? Maybe… but not just yet. Dead Battery Or Bad Battery? That’s because a dead battery isn’t the same thing as a bad battery. 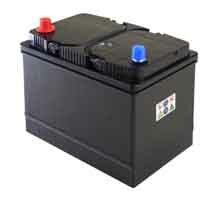 Car batteries can go dead for a lot of reasons. Maybe the alternator isn’t working; maybe the alternator belt is loose; maybe someone left the lights on; maybe… well, you get the idea. What you really need to do is have the starting/charging system tested. 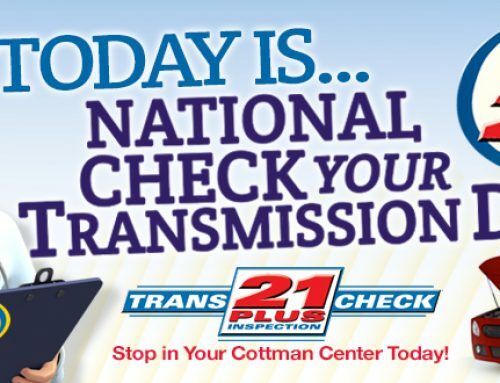 Your nearby Cottman center is equipped to perform all the checks on your car’s charging and starting systems, to identify the root cause of the dead battery and make a proper recommendation. Part of that test procedure will usually involve charging the battery and checking it to make sure it can hold a charge. If it can’t, it’ll need to be replaced. Another thing to consider is the age of the battery. 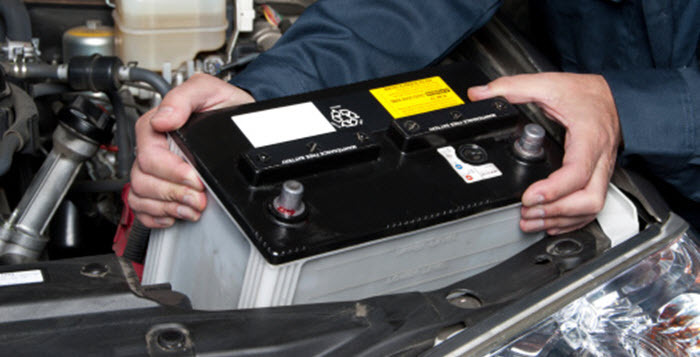 If it’s within about a year of its warranty expiration — which can be anywhere from about four to nine years, depending on the battery — it might still be worth getting a car battery replacement, even if it passes all the tests. Because at that age, it’s generally on borrowed time. 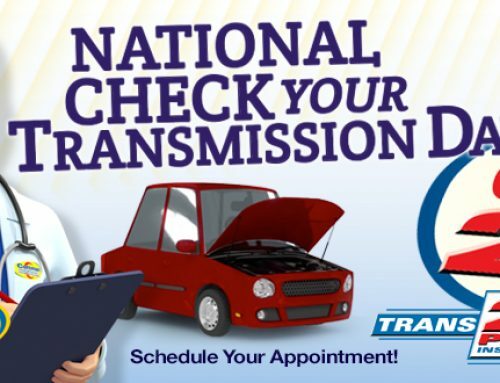 But just because your car won’t start one morning, that’s no reason to assume the battery needs replacement. Have the system tested properly and find out what’s going on. Then you’ll be able to make an educated decision about whether to replace your battery or not.